While some companies tend to forget about their older devices and focus on bringing software updates for the new ones, this is not the case with Sony. 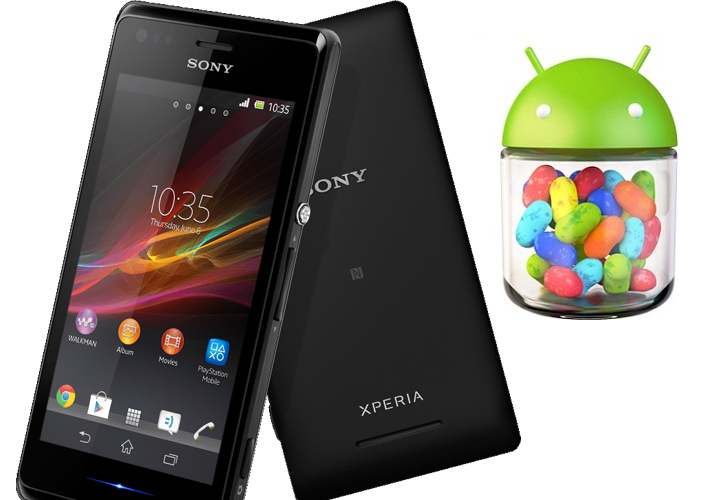 Recently the Japanese company brought back the hype towards its one year old Sony Xperia SP by officially announcing the roll out of Android 4.3 for the model. In a matter of hours later, owners of Sony Xperia T, Sony Xperia TX and Sony Xperia V also found out that the Android 4.3 Jelly Bean OTA will be pushed to their handsets with a brand new interface, improvements and tweaks such as the Project Butter and the SELinux security framework. It seems that the company won’t stop with those models as today a glimmer of hope for Sony Xperia M and Sony Xperia M dual SIM owners shines on the horizon. It seems that the patient owners of the device will be finally rewarded for Sony has certified a major new firmware update for all Xperia M models: C1904, C1905, C2004 and C2005. Starting with the first two, by all indications, the firmware build 15.4.A.0.21 seems to be the anticipated Android 4.3 update, respectively following the last update with firmware build 15.1.C.2.8. We see a huge prefix jump from 15.1 to 15.4 which indicates a major software update on its way and since the very Android 4.3 update has reportedly been tested on Xperia M, the maths we do leads to very promising results. Same goes for the other two models C2004 and C2005 that indicate the Xperia M dual SIM variant. In the same manner, the certification shows another significant jump from 15.2.A.2.5 to the build firmware number 15.5.A.0.16. By all means, the certification report points to both Xperia M variants to join the other recently announced four members for a big chunk of Android 4.3. Stay tuned. Next story What will the successors of Galaxy Gear look like?